The Irish Times’ exit poll projects the results will be 68–32 for repeal — a bigger margin of victory than even the most optimistic supporters of abortion rights predicted. It’s an incredible victory in a hard fought campaign for women’s right to control our own reproductive lives. The fight doesn’t end here. 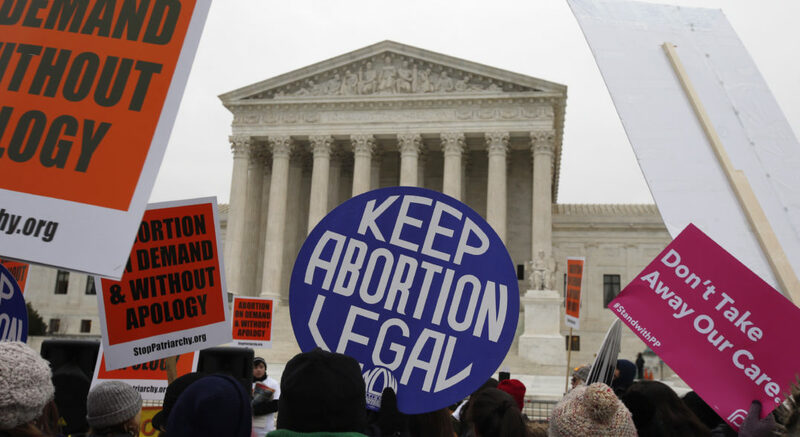 Even if the Eighth Amendment is repealed, abortion won’t automatically become legal: legislators will have to pass legislation about abortion access. The proposal most likely to pass would make abortion legal for all women in the first 12 weeks of pregnancy, and allow abortion afterwards if the mother’s health was at risk. 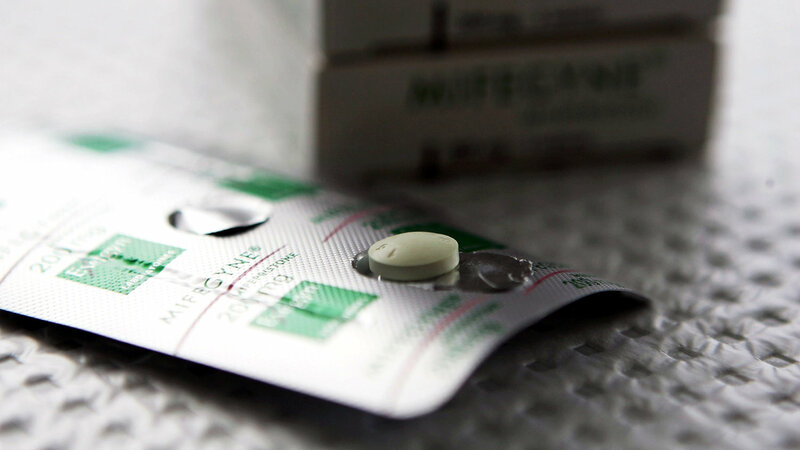 That’s still far too restrictive — but it’s a far cry from the status quo, under which women have died because doctors refused to provide them with abortions. Most of all, I’m ecstatic about what the polling says about what’s to come. Voters from ages 25 to 34 voted by an overwhelming 83 to 17 percent for repeal — and voters from ages 18 to 24 voted by a beautiful 87 to 13 percent to #RepealTheEighth. 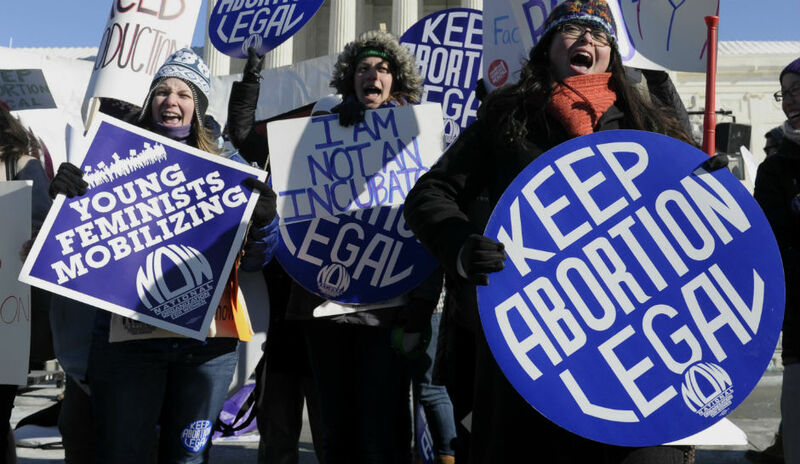 Young people are demanding abortion access, in massive numbers, and we’re winning. That’s the future we’re fighting for and I can’t wait. Memorial in central Dublin for Savita Halappanavar, whose death after she was denied an abortion in 2012 galvanised the Repeal movement.